The kitchen is still, for so many families, the heart of the home and the latest round up of surveys and trends shows that is very much the case in the Spring of 2017. Home design and renovations specialists Houzz, released the results of its latest kitchen trends survey detailing how Britons are creating a happy and healthy family kitchen. One result from the survey, highlighting the ongoing family-friendly trend, is that 63% of respondents who have remodelled their kitchen, chose to increase its size. Meanwhile, over 30% of those surveyed by Houzz, said that they were eating more healthily once their kitchen renovation was complete, thanks to consuming more fruit, vegetables and home-cooked meals. While the healthy, open plan, family kitchen appears to be here to stay, there are some hints that another long-ish term trend might be on the way out. Modern high gloss kitchen units remain popular among home-owners conducting kitchen renovations, but there has been an increase in country style and pastel coloured units in recent weeks and months. 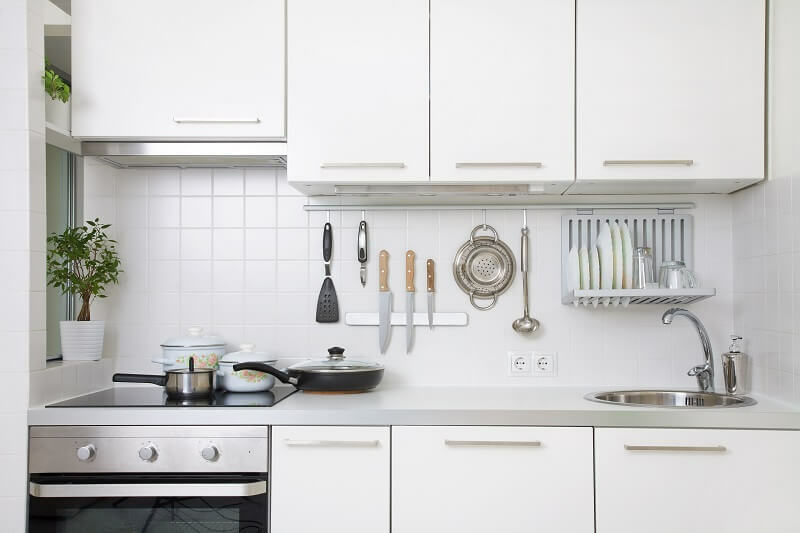 According to department store John Lewis, all-white gloss options are losing out to customers who are opting for a bit more personality in their kitchen units. After such a long period where the ultra-modern, clean look has been in the ascendancy it’s no real surprise that home-owners are opting for something a bit different. Indeed, a change of trend – particularly when it’s from a clean and simple one – can be welcomed by designers and home-owners alike. It’s not just country styles and colour that’s gaining popularity. Among kitchen designers, there has recently been a shift towards what can be described as ‘character materials’. These include veneers of metal, stone, marble and granite. 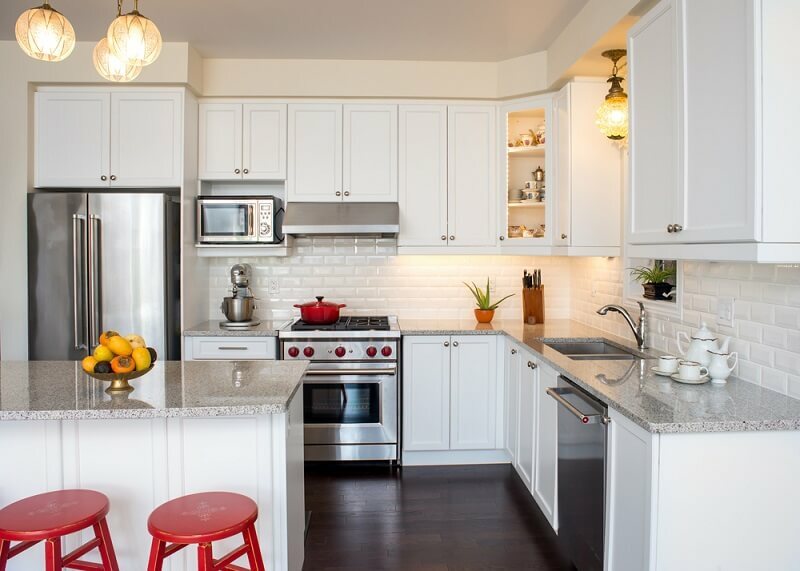 They can give a more tactile feel to kitchen surfaces and units that might be missing from high gloss units. For those among you who still crave a modern look but want to achieve it without high gloss units, there are new styles emerging all the time. One of them is contrasting natural materials such as concrete and copper to create an eye-catching, modern blend of materials that wouldn’t necessarily be traditional seen in a family kitchen.